Really hoping you did have a good sleep, but does this sound familiar? A night of tossing and turning, then waking up trying to find the reason for our bad sleep. Reasons like; one glass of wine too many, I worked on my laptop too late, ate too late, I’m getting old… The list goes on. There are a million reasons why getting a good night’s sleep is essential to a healthy lifestyle. Our moods improve significantly, our memory improves, back pain is alleviated. Healthier skin, less anxiety, better sleep has even been said to prevent diseases like diabetes. Did you know that cell regeneration happens at night? More often than not the real reason behind a good or bad sleep lies in the mattress. We wouldn’t run a marathon or hike a mountain without the right gear. Yet, despite spending a third of our lives sleeping, many of us don’t keep our mattress up to date. If you are tossing and turning in your sleep it’s one of the first signs that you need a new one. 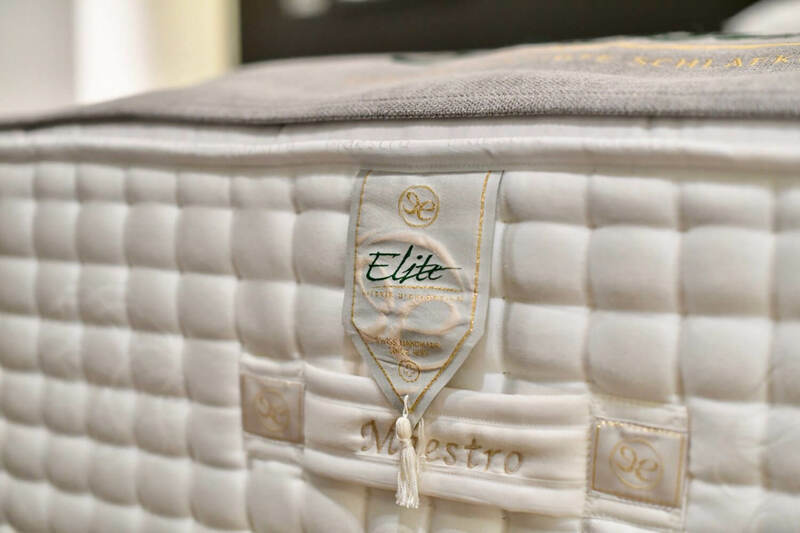 Last week I was lucky enough to be invited to the Elite Bad and Mattress Factory in Switzerland and learnt so much about the importance of a proper mattress. What impressed me most was when the current CEO of Elite, Francoise Pugliese said to me “it’s not about selling beds, it’s about making sure more people get a better sleep”. Back Support – essential to ensure the spine has optimal positioning over night. Thermal Regulation – if you sweat a lot you won’t sleep well. Almost all raw products are Swiss. 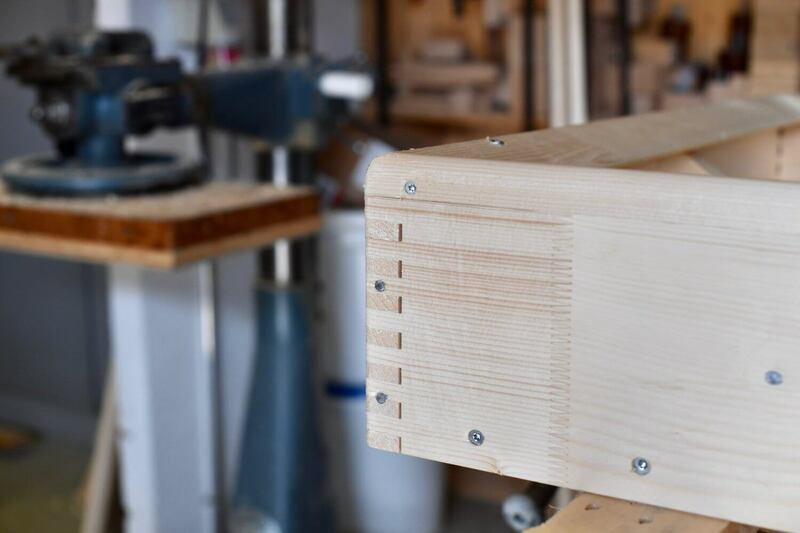 Elite uses solid wood for the base, usually Swiss pine. Note the very artisan technique of interlocking the wood still used at Elite today. The springs are especially designed and made for Elite. 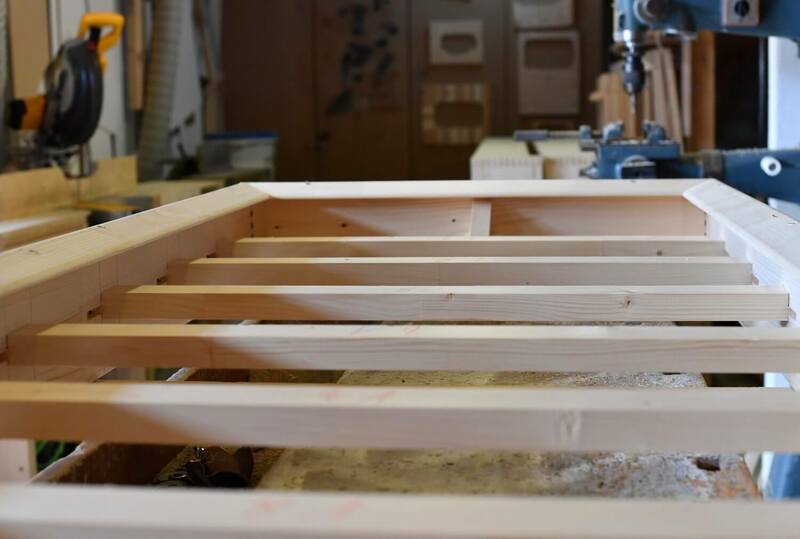 Did you know 30% of the comfort of a bed stems from the base. 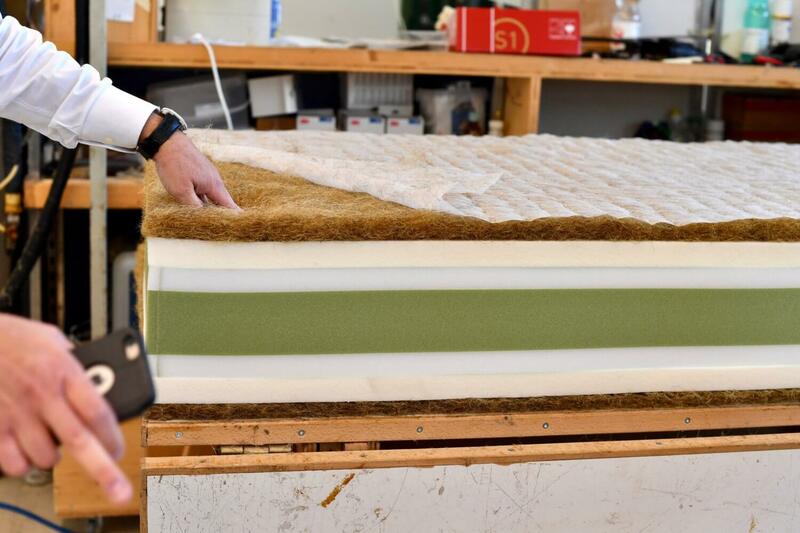 If the base isn’t right the mattress will get a dip in it. 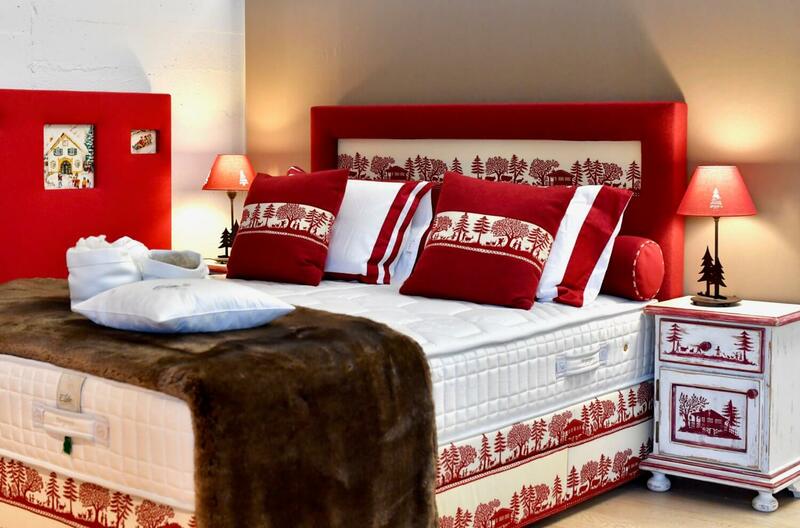 You can choose from different mattress designs with different budgets. The Rolls Royce being the 5 layer spring mattress. The top layer of springs is always the softest. 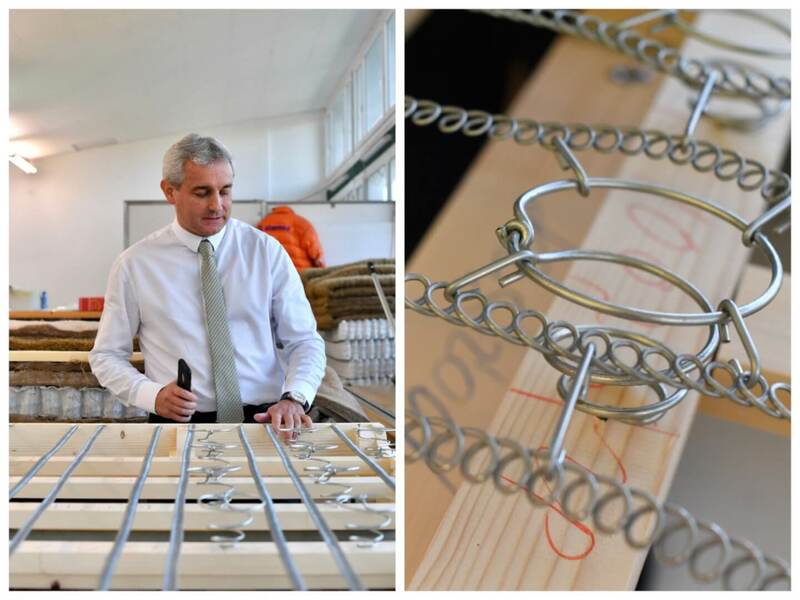 Careful consideration is given regarding the designing of springs – all uniquely designed for Elite. Different colours identify different levels of support. You need more support around the shoulder area. 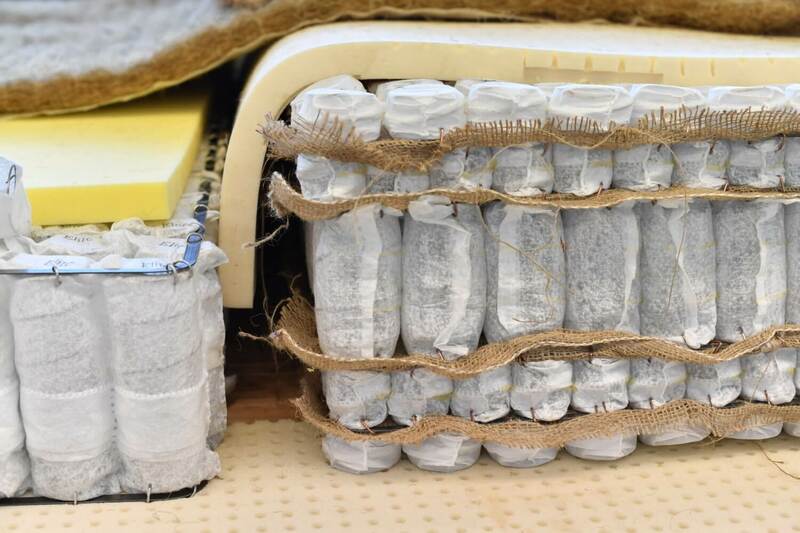 Thick layers of foam encase the springs. Being “Eco label” certified Elite uses all natural products, placing emphasis on flame retardant and no chemicals. Even the cover is sewn by hand at the Elite factory. Have you ver noticed the air vent in the side of your mattress? 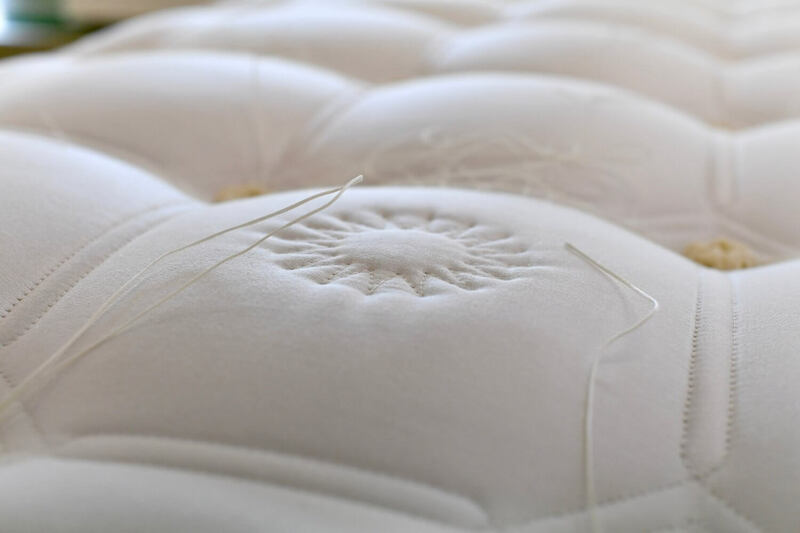 See above how the buttons are especially hand pressed into the mattresses. All with a smile for extra karma (haha). Mattresses come in three support categories. Soft, medium and hard. 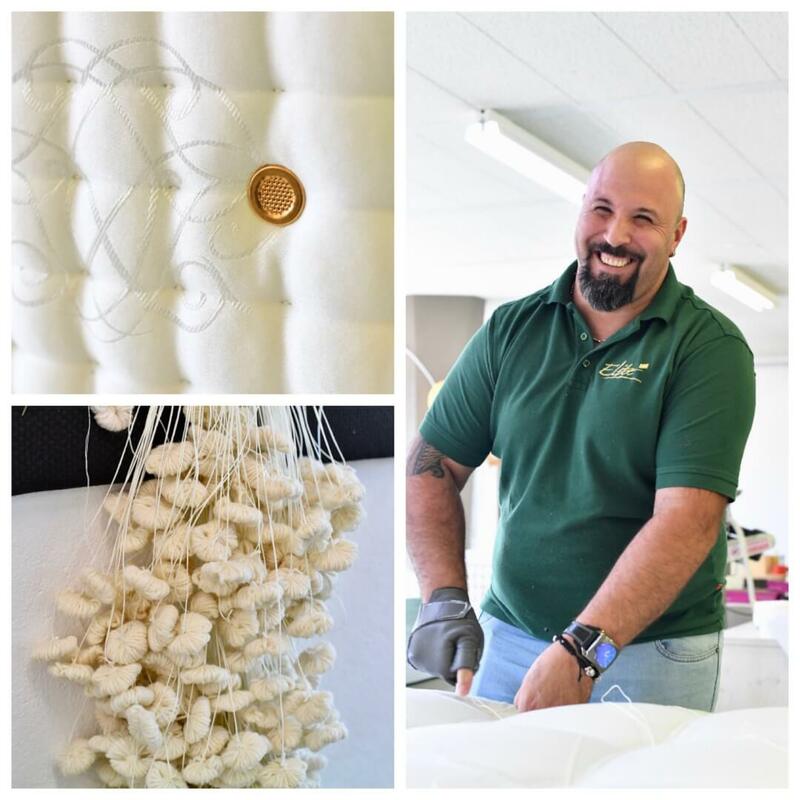 The soft mattresses are actually the most difficult to produce. Surprisingly I learnt that contrary to previous belief, a soft bed is much healthier for most people than a hard bed. My favourite part of the factory tour was testing a bed myself. The perfect place to visit for a look or just to get general advice about how to achieve a better sleep. I love the fact that Elite is totally flexible with regard to design – they will accommodate your every wish! The Eden Roc hotel in Ascona has Elite beds (see more about the hotel here) – a great way of testing a bed for a nite! See here for another great article about the health benefits of a good nites sleep. PS: Another great article about How to Sleep better and feel rested in the morning here. We just bought a new bed and I sleep a lot better! And I get up easier in the morning! Good for you – I am really going to need to get a new bed myself too!